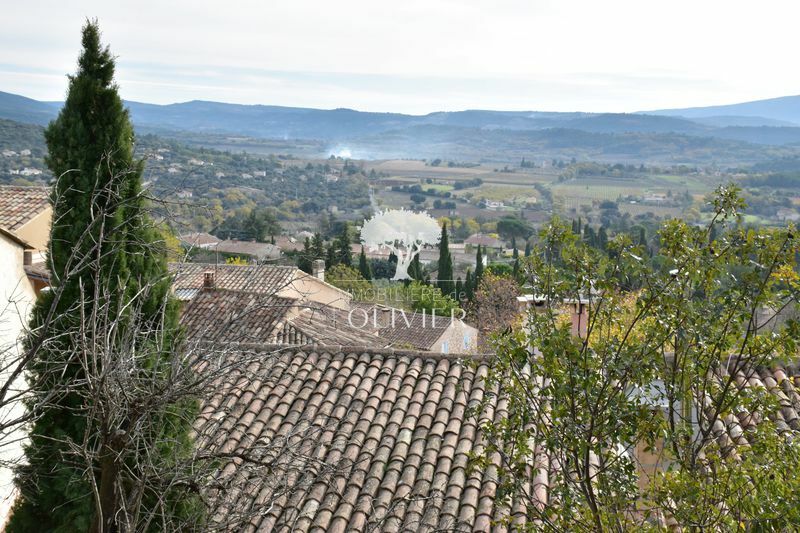 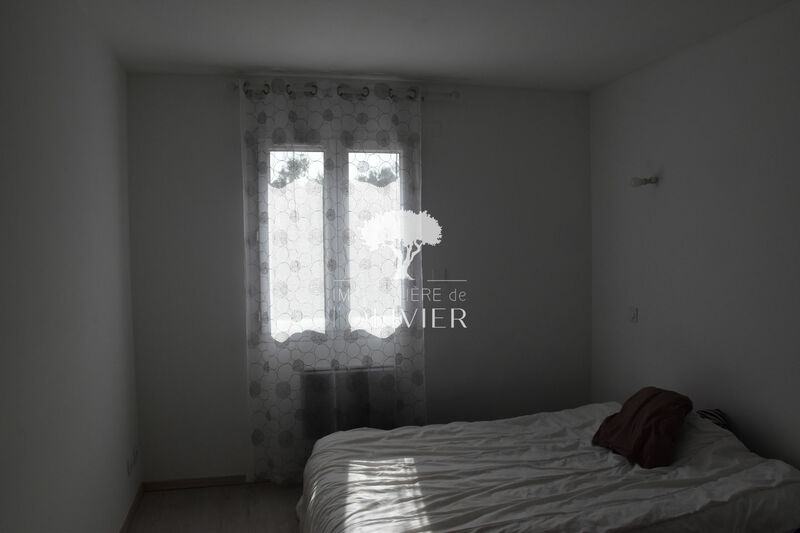 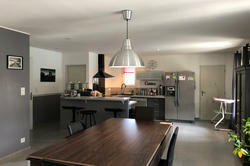 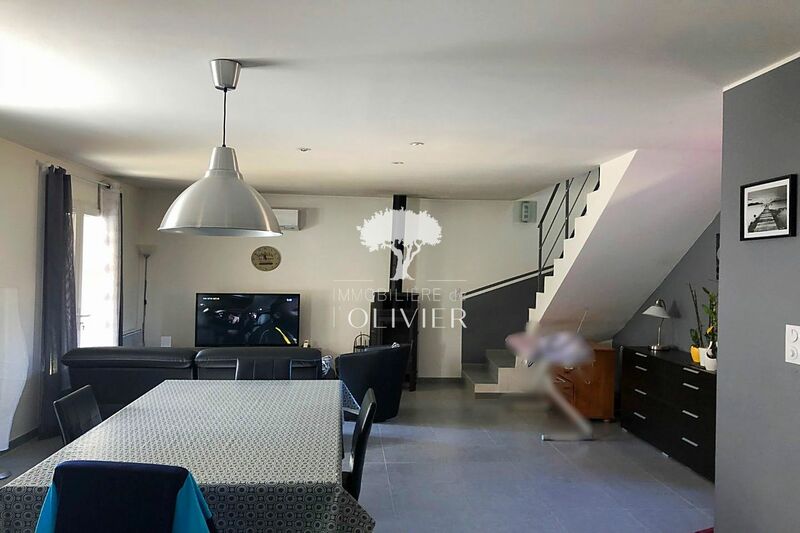 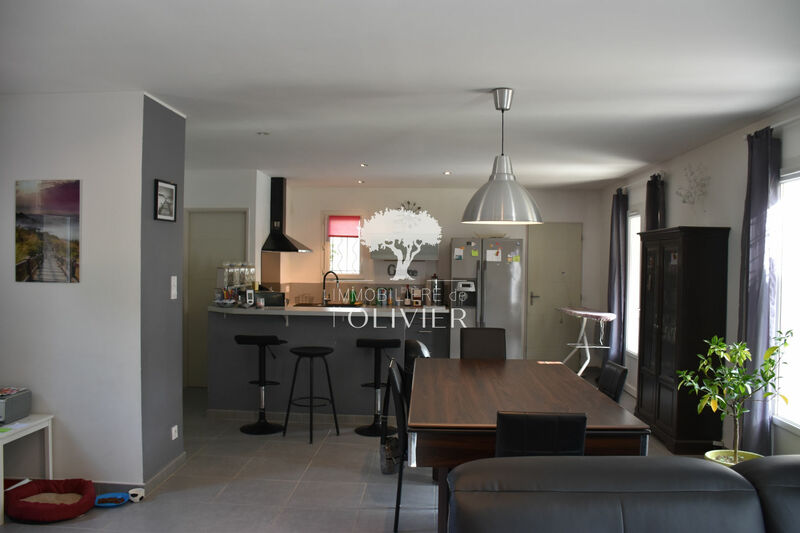 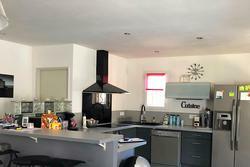 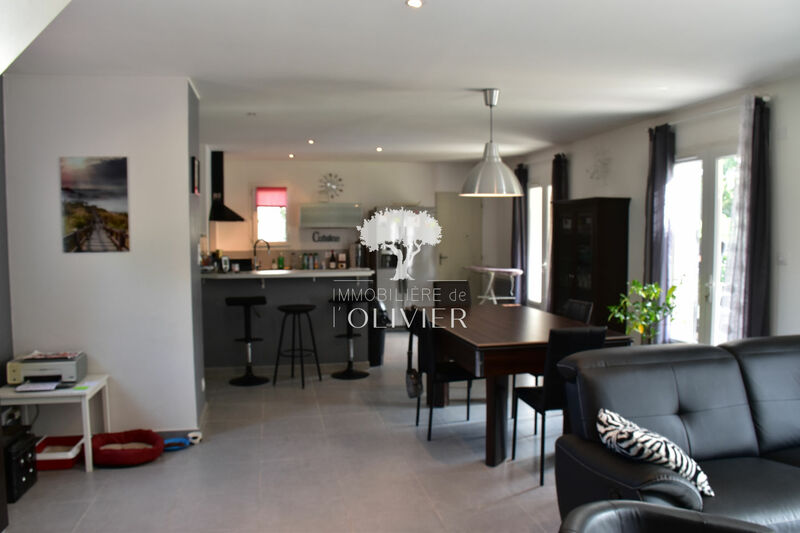 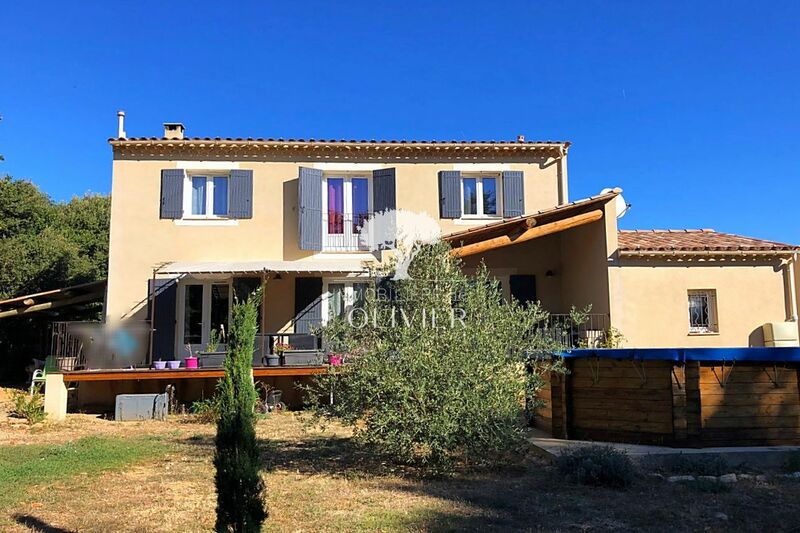 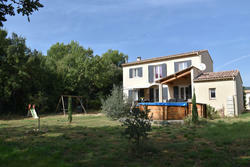 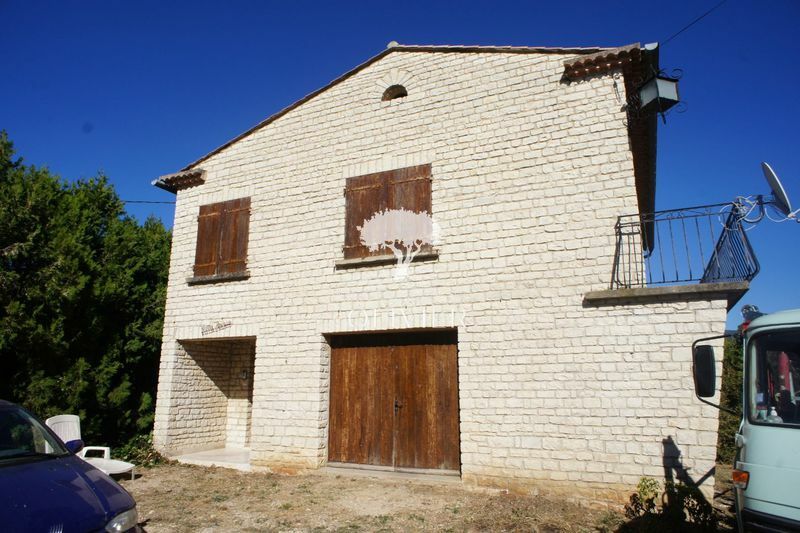 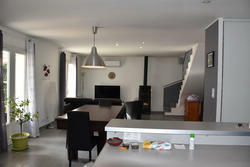 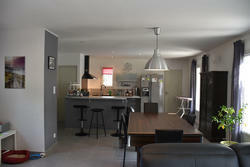 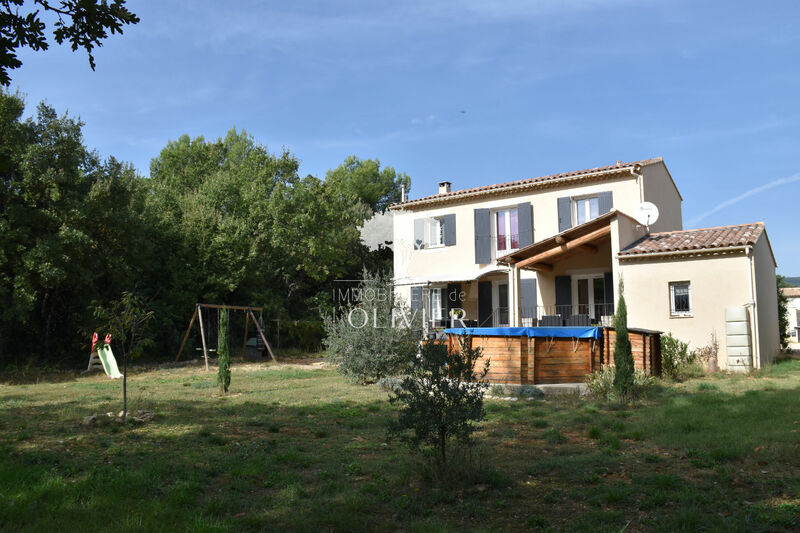 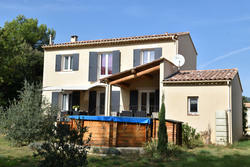 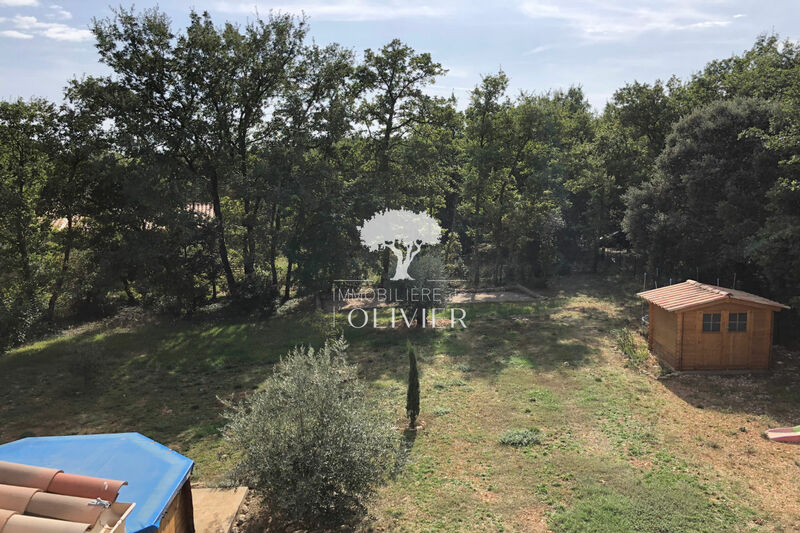 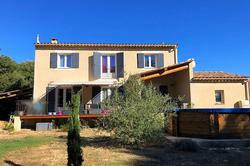 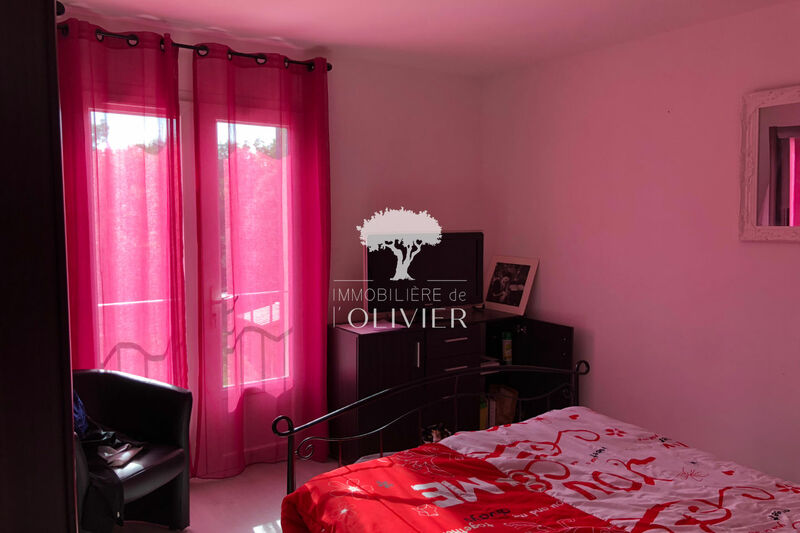 near a beautiful village in the Luberon, in a residential road, beautiful villa of 110m2, on a closed ground of 1072m2 (electric gate), with attached garage. 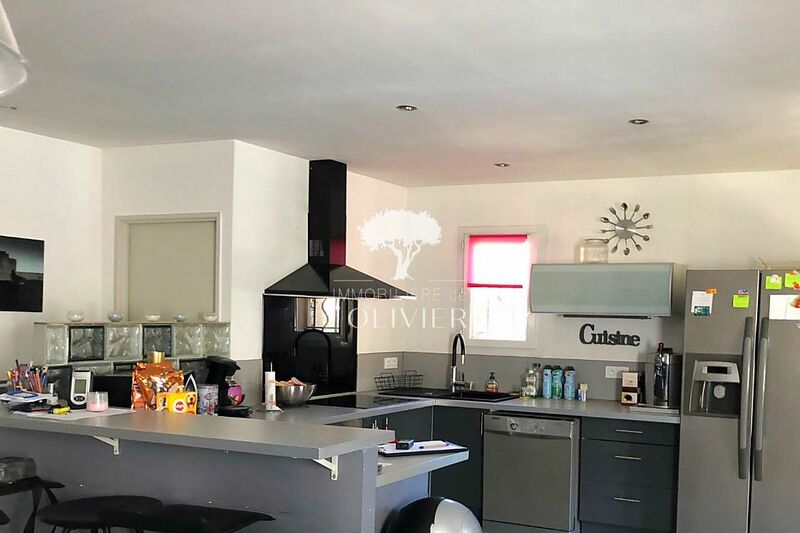 The house consists of a large living room on the ground floor of 53m2 with kitchen fitted and equipped, is completed with a garage storeroom laundry, toilets, and storage. 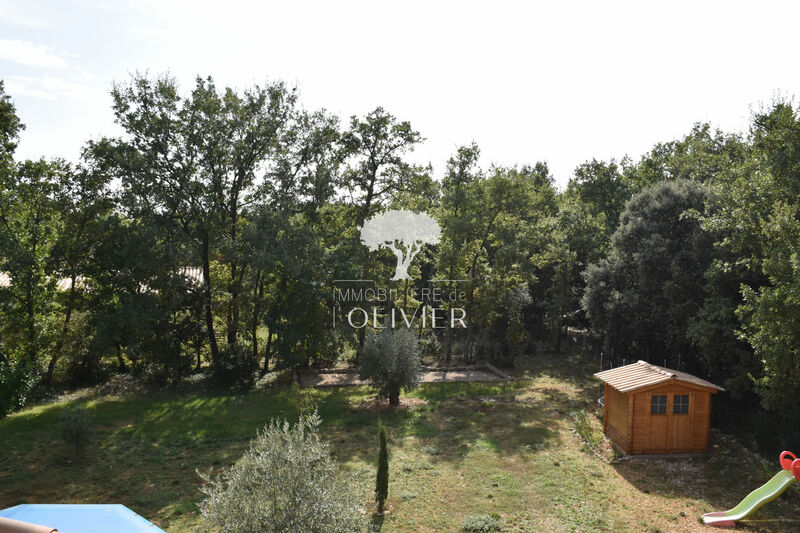 The living room gives access to a large covered terrace, or eveau arbor. The floor includes 3 beautiful bedrooms, a bathroom and toilet. 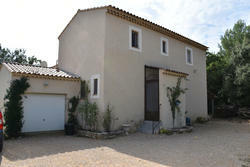 The complex is in very good condition, and benefits from air conditioning, a wood stove and a modern eletric heating. 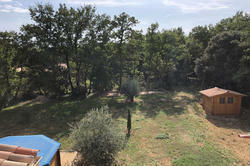 The ground is done up, can receive a swimming pool, the environment is calm. Parking for vehicles, nice view of the surrounding wooded countryside.